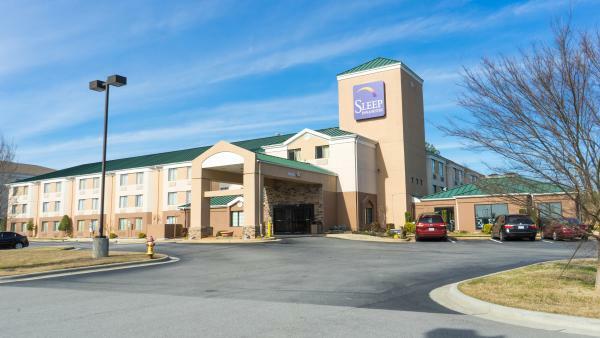 Sleep Inn® hotel is only 10 miles south of the Virginia border with easy access off Interstate 95 via NC Exit 173. 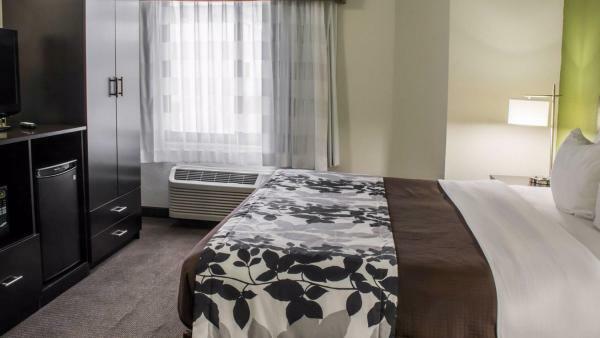 This Roanoke Rapids hotel offers an ideal location to experience the best in southern traditions, beautiful historic sites and outdoor recreation. 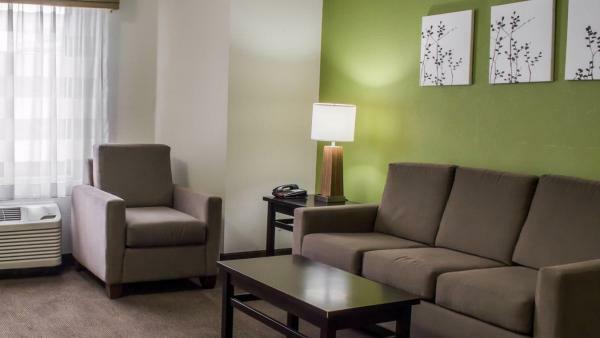 Conveniently located right off Highway 158, there are many eateries, gas stations and stores within walking or short driving distance, such as Cracker Barrel, Ruby Tuesday, Starbuck's, Applebees, Logan's Roadhouse, Arby's, Chick-fil-A and Super Wal-Mart to name a few. 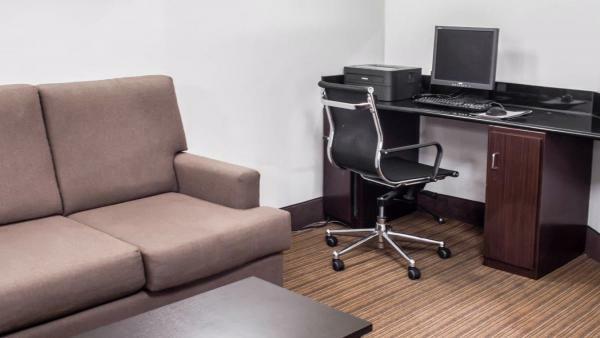 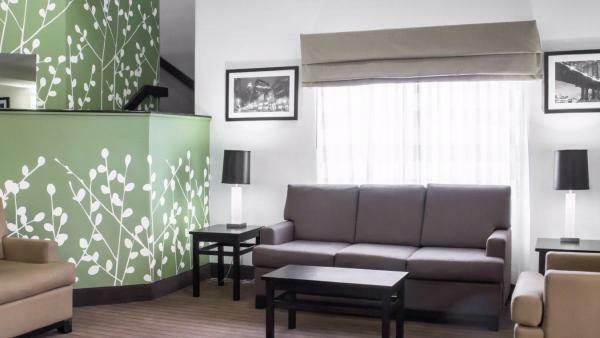 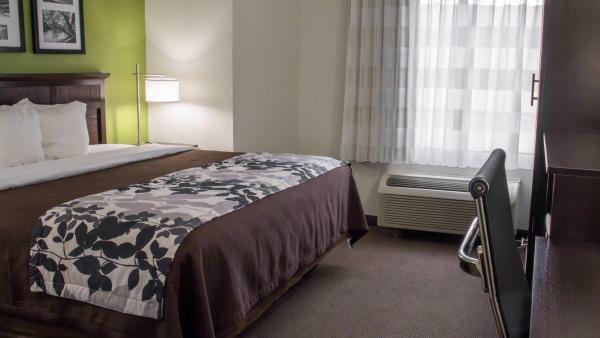 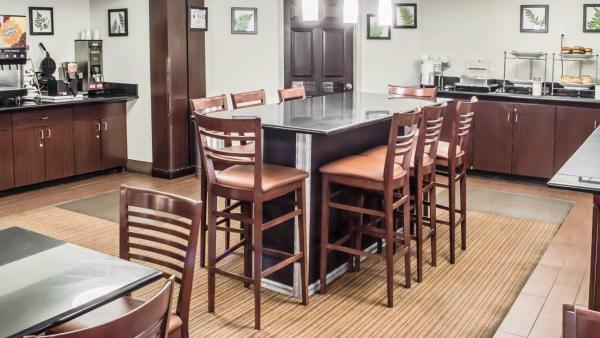 Sleep Inn offers 116 rooms, including handicapped accessible, 75% non-smoking, pet-friendly, microwaves, refrigerators, coffee makers, hair dryers, irons and ironing boards. 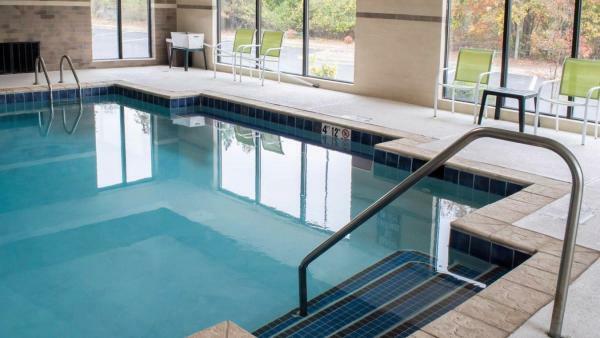 For your convenience there is an indoor pool, free continental breakfast and access to nearby fitness center. 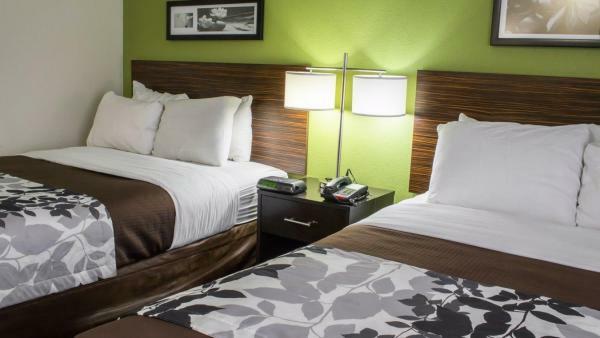 Sleep Inn accepts American Express, Diner's Club, Visa, Discover and MasterCard.